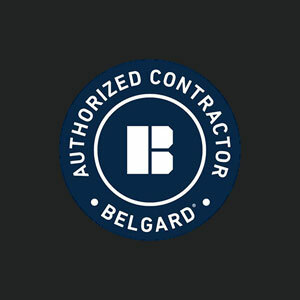 Our design team can create the perfect look for your application. 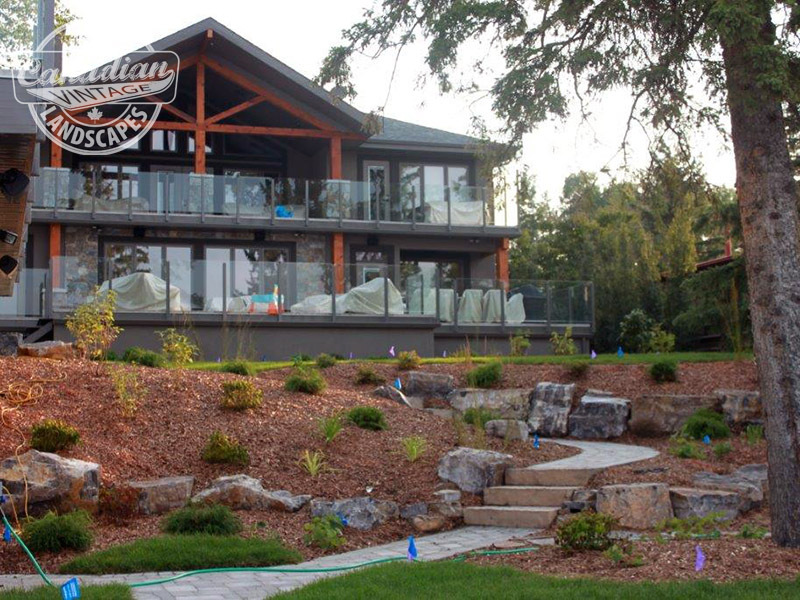 With access to an extensive range of natural rock suppliers, Canadian Vintage will devise a solution that’s not only functional, but adds value and curb appeal to your home as well. Natures bounty beautifully complimenting your outdoor oasis. 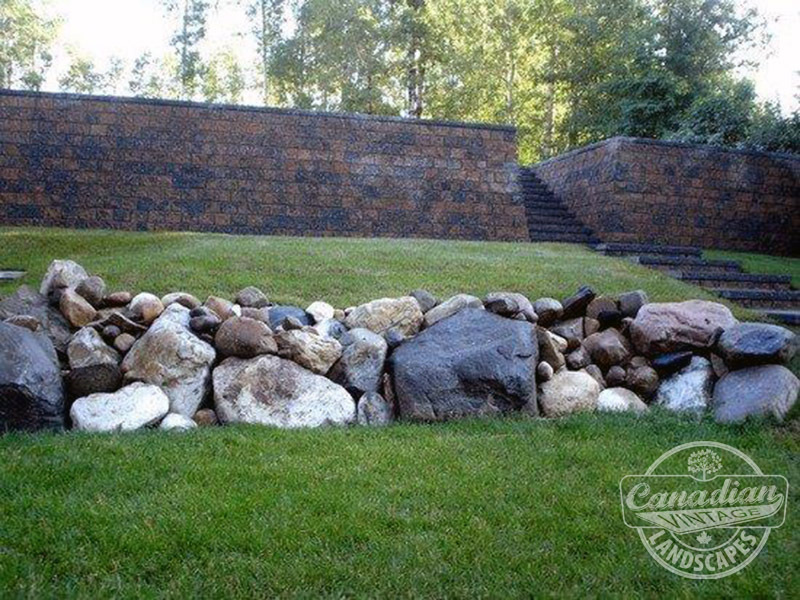 Natural Rock, when used accordingly, dramatically improves the curb appeal of your home. 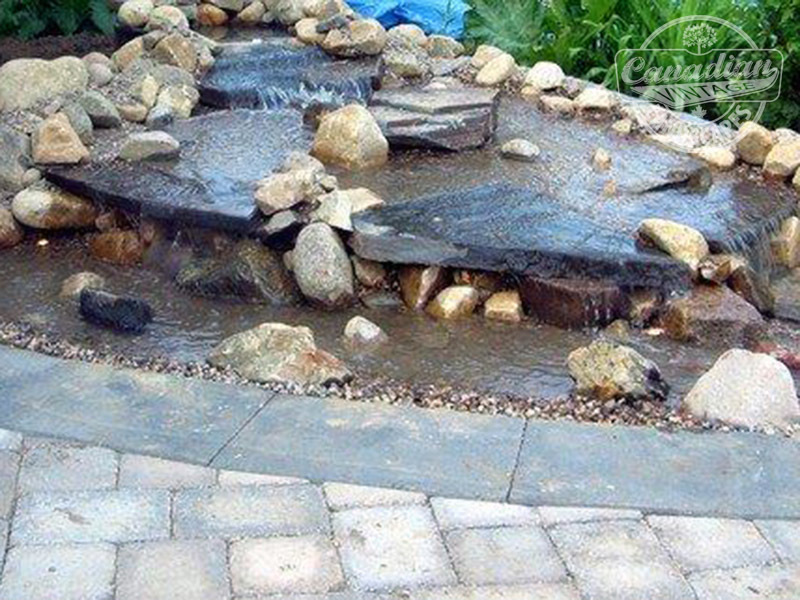 Often times we forget about the importance of design when it comes to our outdoors spaces — our landscaping experts take natural stone accents and forge a blissful nirvana which will make your property the inspiration and envy of the neighbourhood. 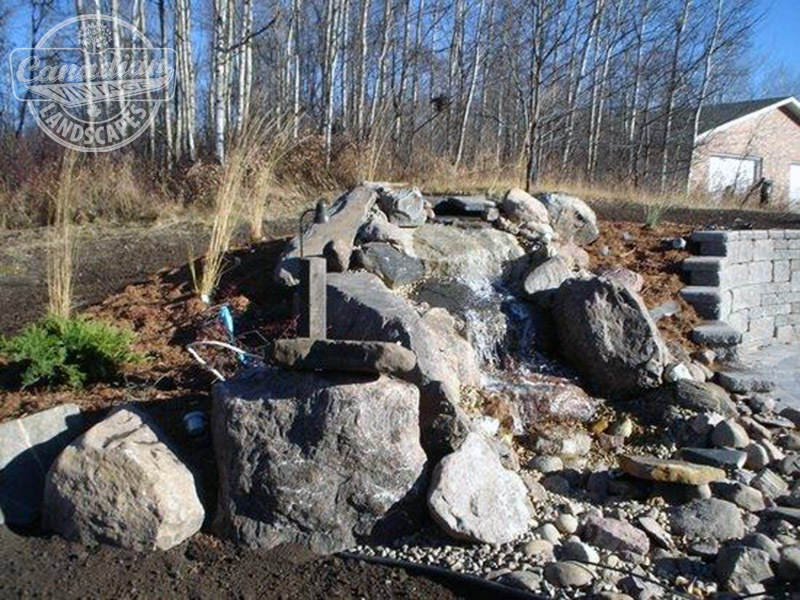 Let Canadian Vintage Landscapes help you to create a gorgeous natural stone landscape that stands the test of time. Contact us today to begin your transformation!